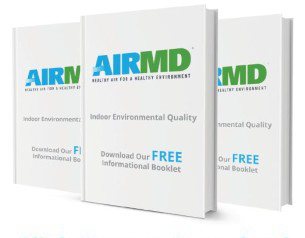 AirMD’s network of consultants provides Water Quality Testing in Virginia Beach, Virginia. To book Water Quality Testing for your Virginia Beach home or business, Click Here. You can also call us at 1-888-462-4763 or 1-888-GO-AIRMD.